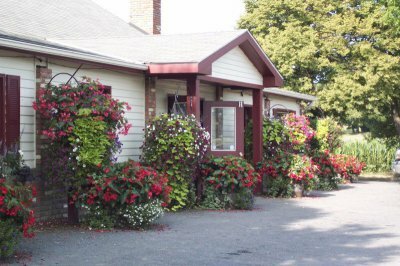 Annuals, perennials, hanging baskets, and planters. 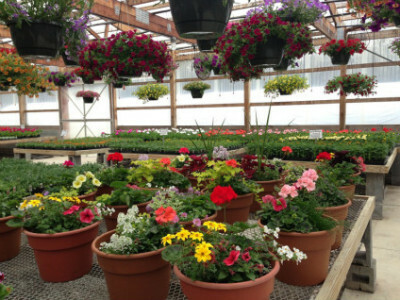 Whatever you are looking for, chances are you will find it in one of our greenhouses! We also sell a wide variety of kitchen herbs. We also have a large selection of vegetable transplants to meet your garden needs! Looking to make a big statement in your garden? 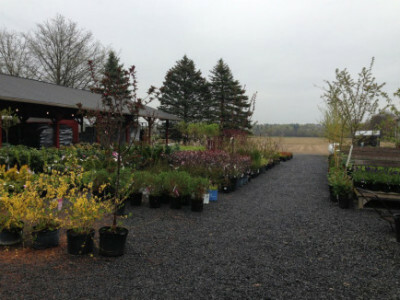 We carry trees including dogwood, japanese maple and crabapple. We also have a large variety of shrubs. Some favorites include forsythia, hydrangeas, boxwood, burning bush, and several varieties of lilacs. 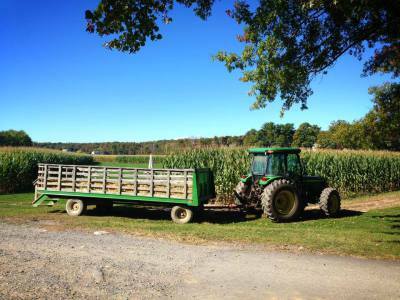 We offer bags of top soil, garden soil, potting soil, compost, fertilizer, manure, and mulch. 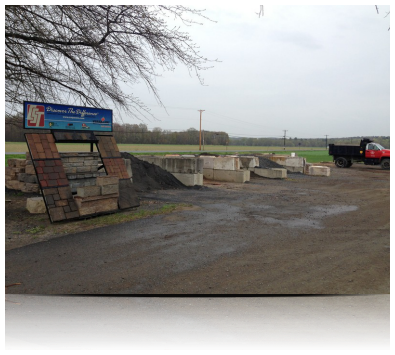 For your larger garden projects we also sell topsoil, mulch, and compost by the yard available for pick up or delivery. Contact us for pricing! This video Shows you how we plant Begonias in hanging baskets and 6" Pots. 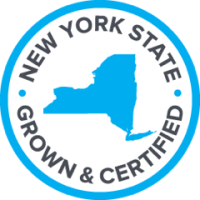 This video takes you behind the scenes in our greenhouses.